Megan is the Production Manager at SERVPRO of Hampshire County. She has worked for the franchise since 1999 and holds the following certifications from the Institute of Inspection Cleaning and Restoration Certification (IICRC): Water Damage Restoration, Fire and Smoke Restoration, Applied Structural Drying and Upholstery and Fabric Cleaning. She also has a Lead Cleaning Certification, a Successful Subrogation Certification and a Department of Transportation (DOT) Certification. Outside of work, Megan enjoys cooking for family and friends, playing softball, going to the casino and baking and decorating cakes. 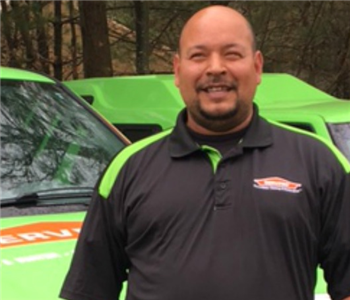 Alex Gonzalez is the Crew Chief at SERVPRO of Hampshire County. 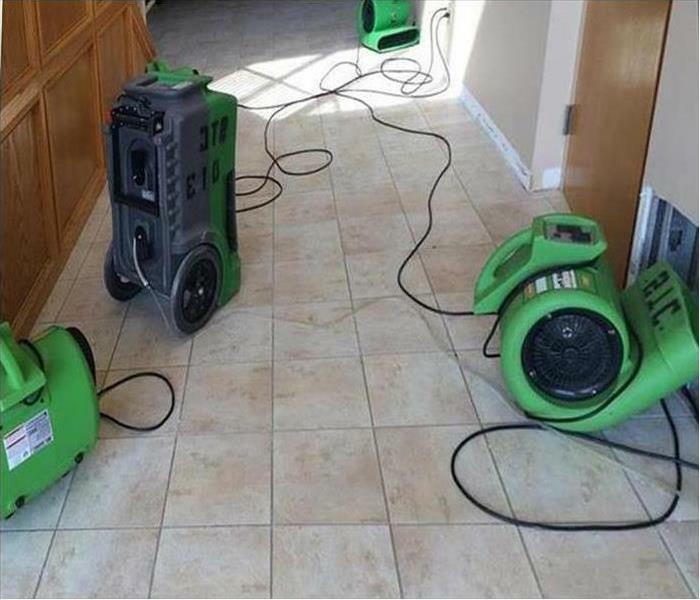 With over 8 years of experience with our franchise, Alex is a leader with several certifications from the Institute of Inspection Cleaning and Restoration Certification (IICRC): Water Removal Technician, Lead Removal and Mold Remediation. Alex likes helping people get back to normal after a disaster. In his spare time, he enjoys riding his scooter, comic books and video games. 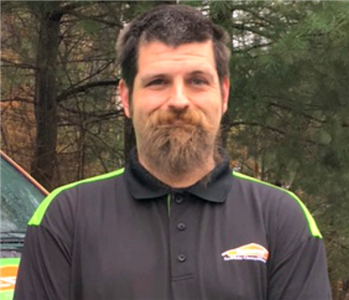 Ben LaFlamme is a Production Technician at SERVPRO of Hampshire County. Ben has several years experience with our franchise and holds an O.S.H.A. 10 certification, a Lead Safe certification and a Water Removal Technician certification from the Institute of Inspection Cleaning and Restoration Certification (IIRC). In his spare time, Ben enjoys collecting coins and antiques. 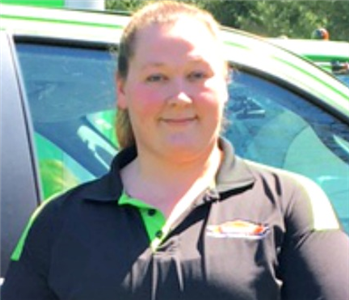 Erica has been an Administrative Assistant at SERVPRO of Hampshire County since 2009. Friendly and cheerful, Erica plays a vital role within the company - customer service, job coordination, scheduling and assists with estimating. 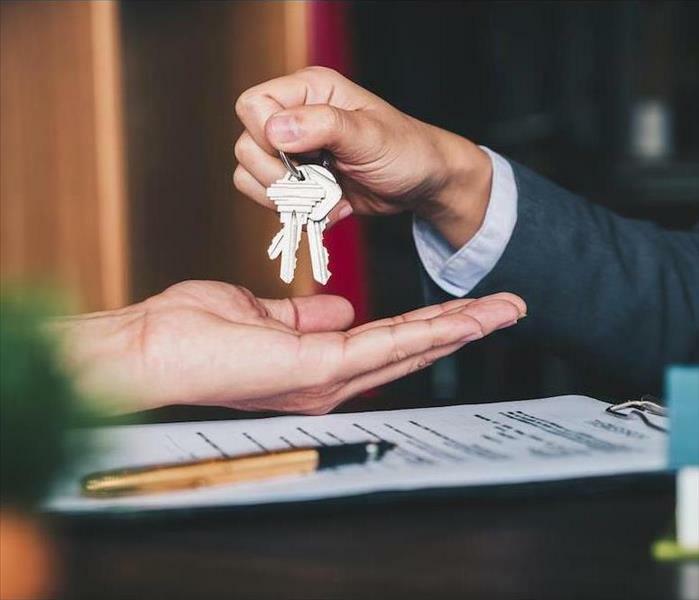 Erica even helps out occasionally in the field and has a certification from the Institute of Inspection Cleaning and Restoration Certification (IICRC). Erica loves making a difference for others. Outside of work, she enjoys spending time with family and friends, being outdoors, playing sports and walking.